I spent a bit of time talking about the Times paywall today for both BBC News 24 and their 6 o’clock news programme (on iPlayer here). One particular aspect which didn’t make the final cut concerned how paywalls challenge the commercial decisions behind the traditional news mix, so I’ve recorded it below. 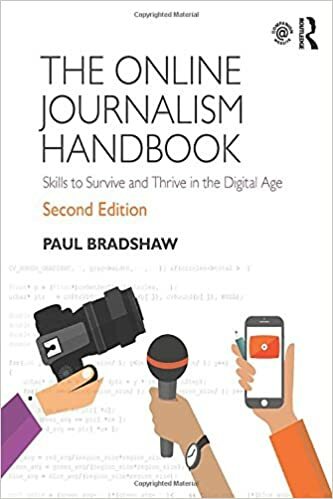 This entry was posted in online journalism and tagged Apple, james harding, kindle, news mix, paywall, Times on March 26, 2010 by Paul Bradshaw. The bit of spectacular video above is doing the rounds as I type – a mock-up/demo of how a “motion magazine cover” might work on an iPad. What does it prove? It proves that magazines could do spectacular things with the iPad. It is, essentially, an advert masquerading as a magazine cover. 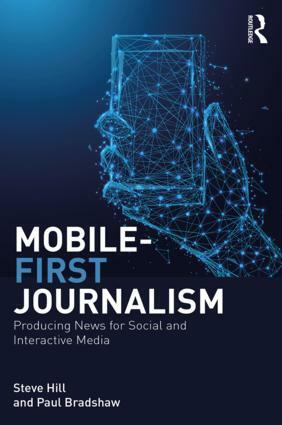 But then, magazine covers have always been adverts for their contents – and it’s a curiously old-media approach to focus so much energy on the front cover when, online, the majority of users typically never touch your homepage (will the iPad change that? I’m sceptical). In fact, I wonder if a user on the bus would grow impatient with such an overblown introduction to their magazine. It reminds me of those Flash-heavy ‘splash pages‘ that websites used to employ to impress users – but which ultimately ended up frustrating them. So it’s lovely, but it doesn’t solve any fundamental problems publishing faces right now. The iPad ain’t no silver bullet: the old problems haven’t gone away – an oversupply of information, oversupply of ad space, and a proliferation of alternatives to spend our entertainment budget on. If anything, the iPad is a silver bullet to the head: with Apple keeping hold of user data, and insisting on the lion’s share of cover sale revenue, publishers are not going to be queueing up to join their gated paradise. This entry was posted in online journalism and tagged Apple, ipad, magazines on March 19, 2010 by Paul Bradshaw.